Due to Hurricane Irma and other unforeseen circumstances the following week, we are late getting this episode included in our podcast. Please forgive us for any inconvenience. In this episode, Ps. Ron Pledger continues his Affairs of the Heart series. 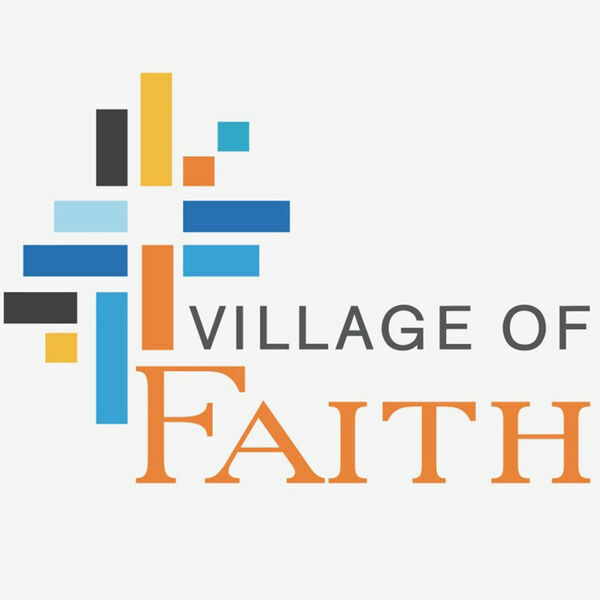 All content © 2019 Village of Faith Podcast.